Capps Offers Free Local Delivery! 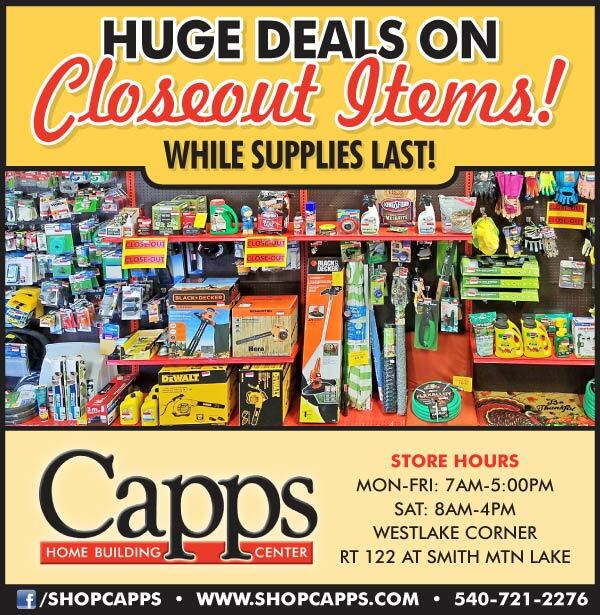 We’re clearing out to make room for new items and you can enjoy great deals on special closeout items while supplies last! Stop by and check it out today.